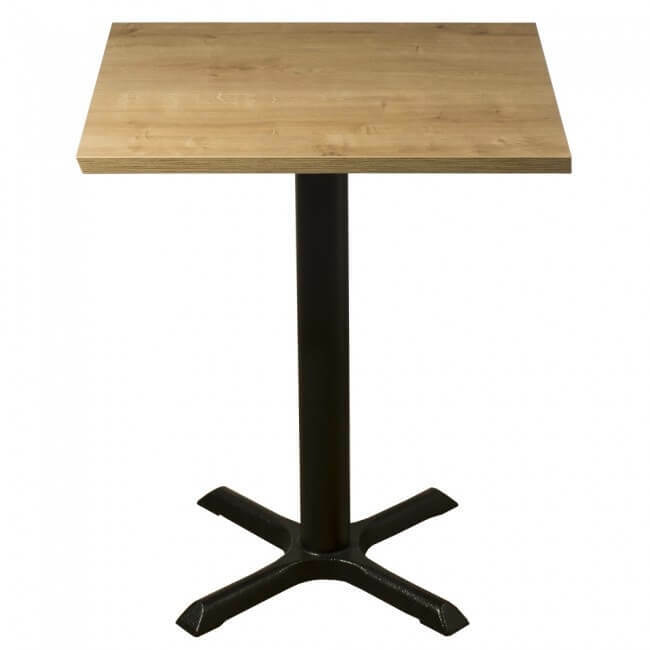 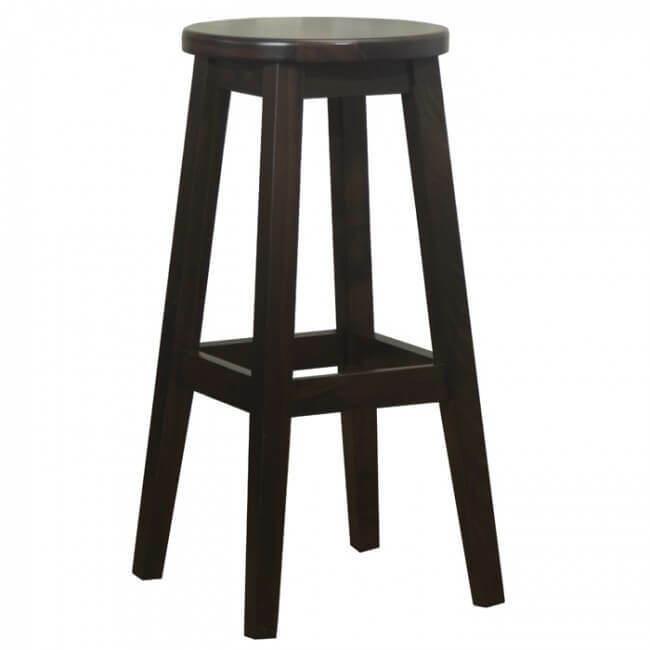 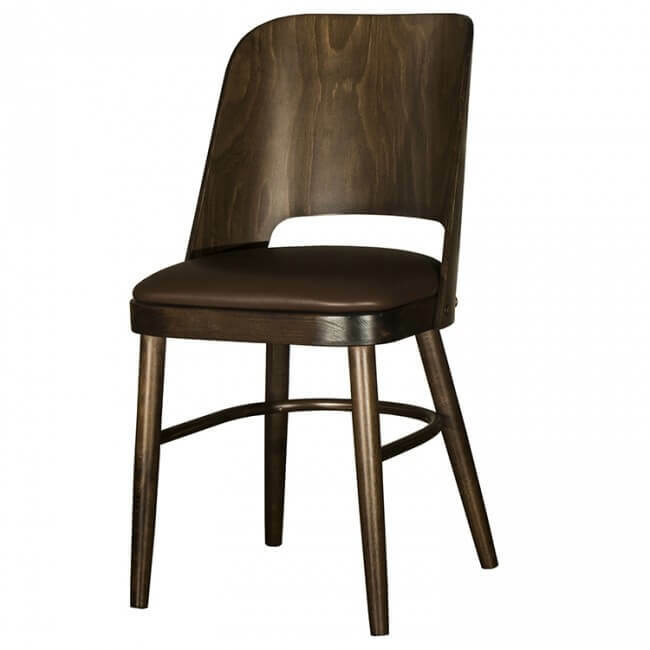 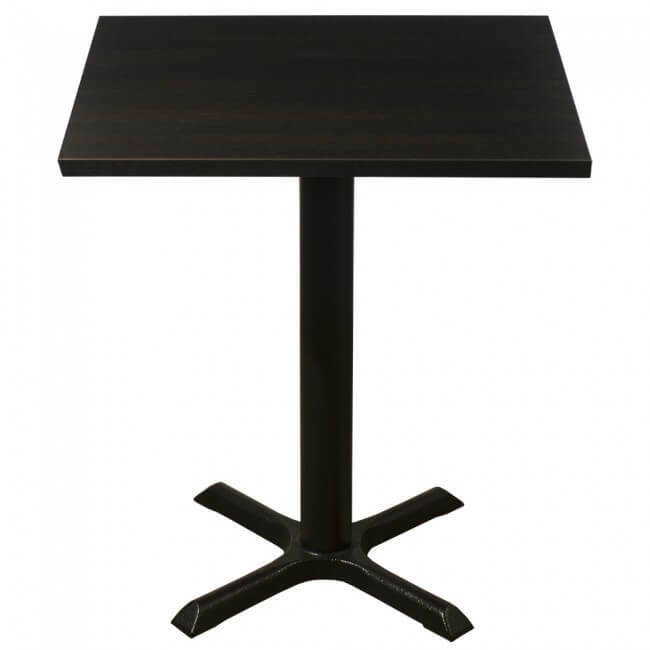 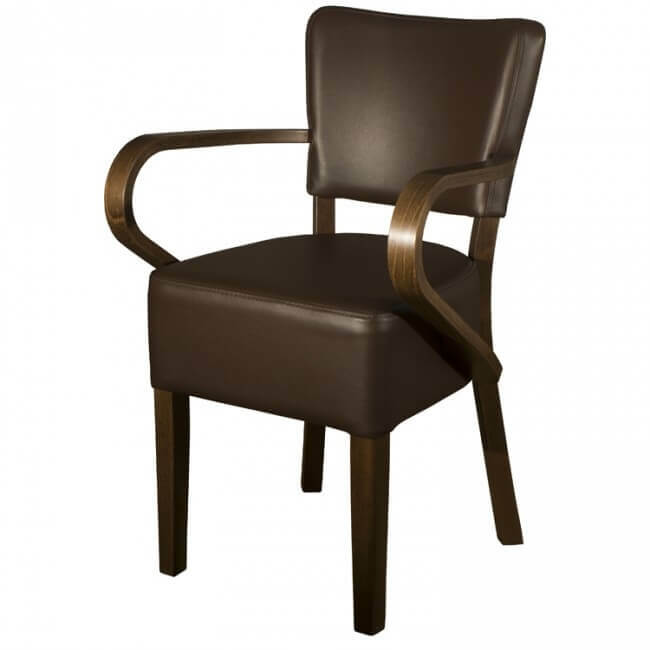 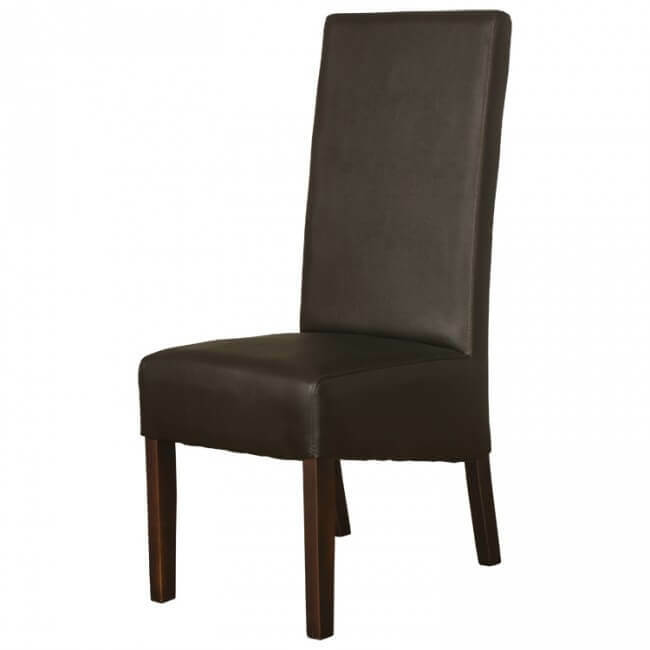 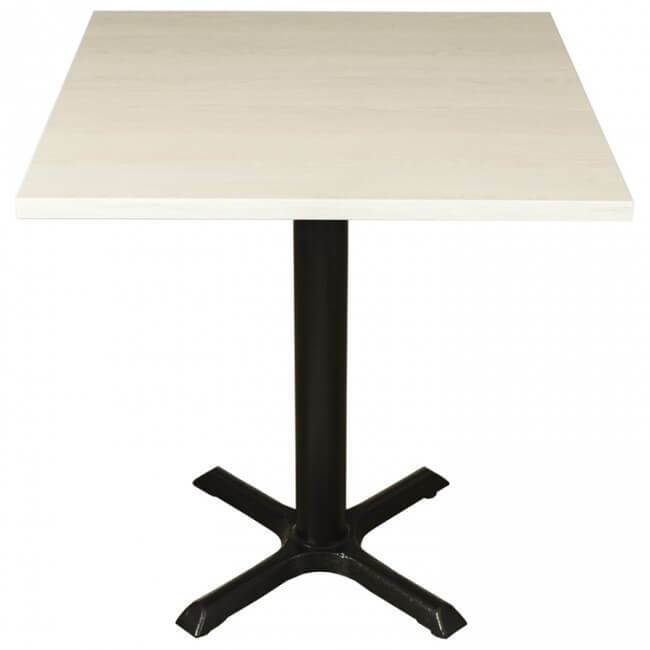 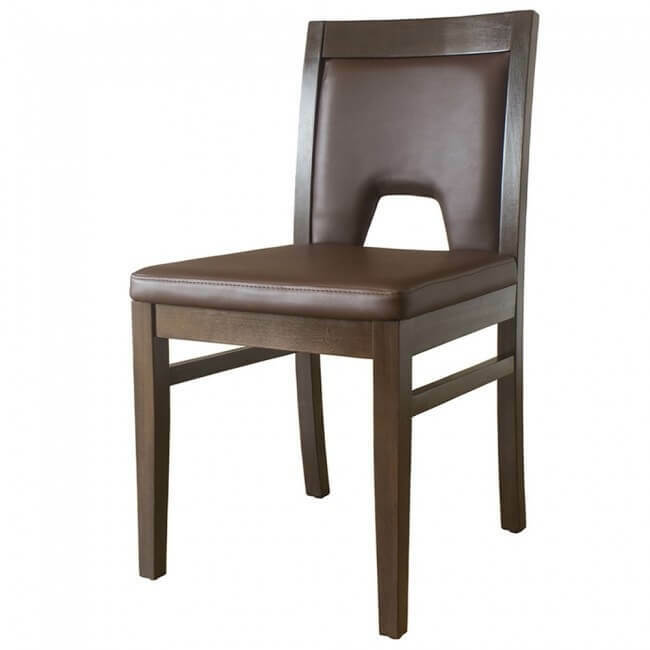 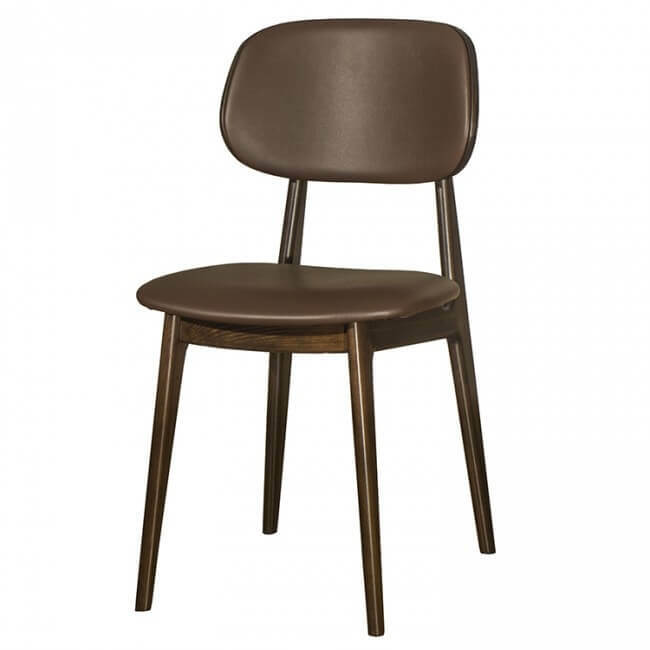 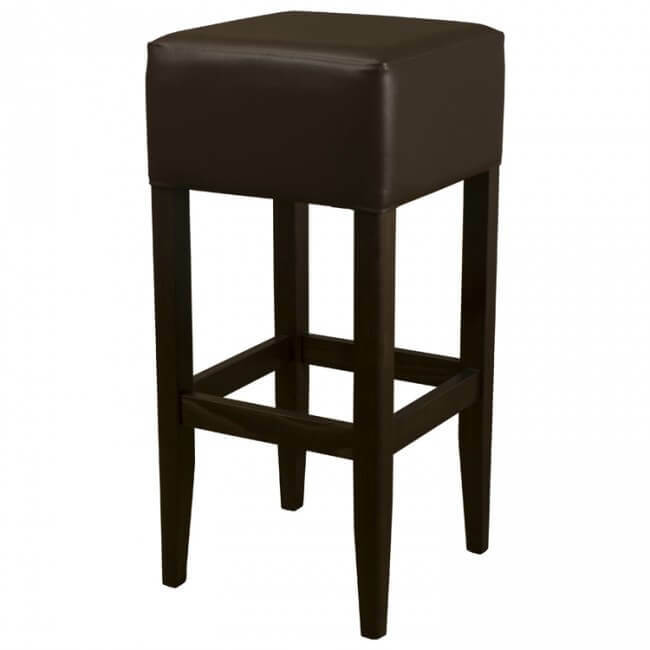 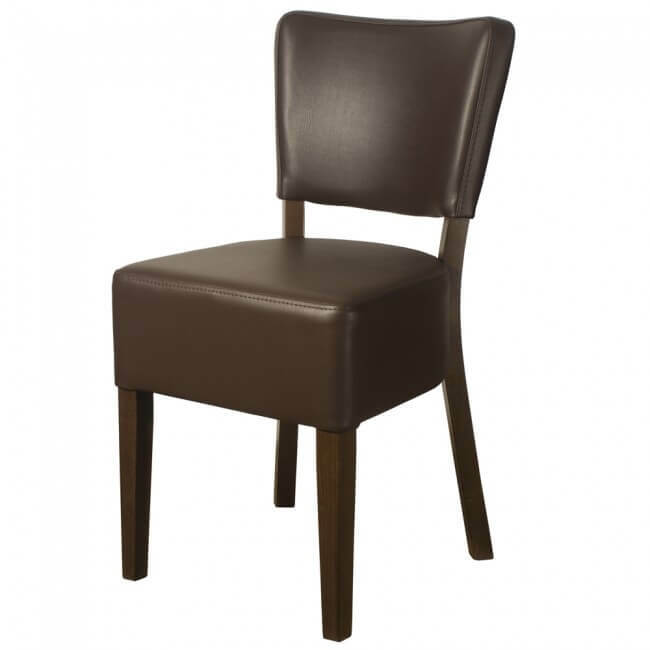 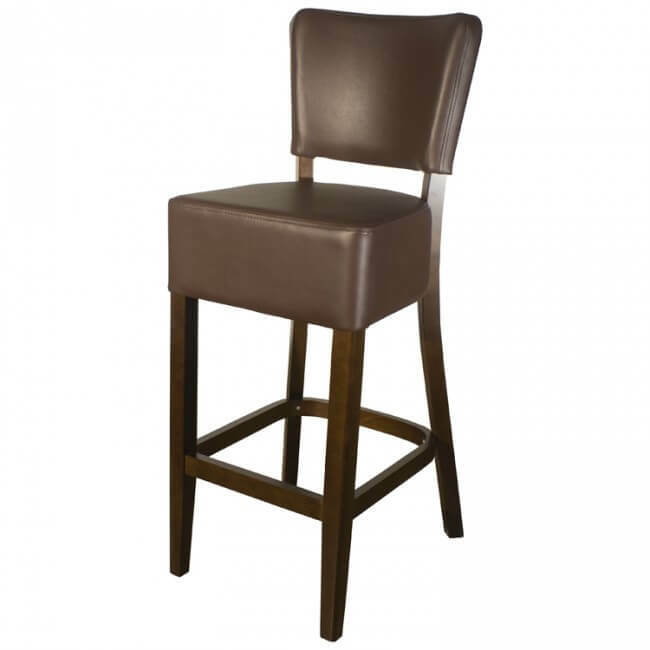 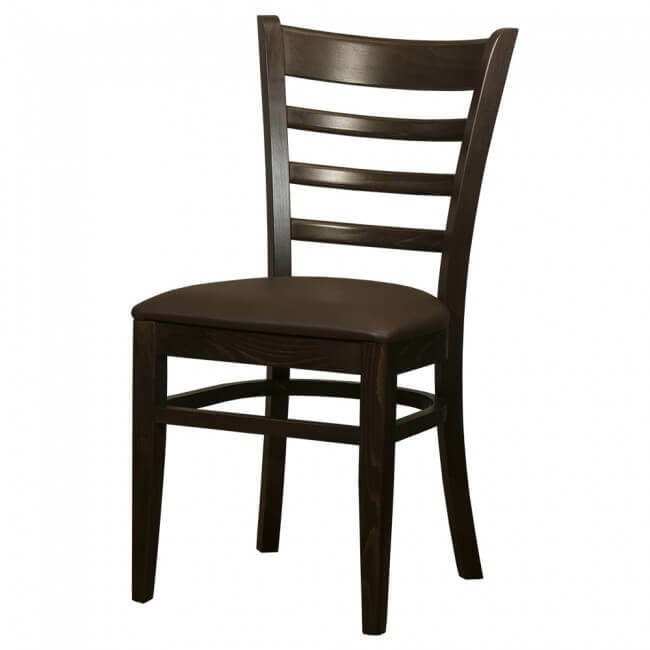 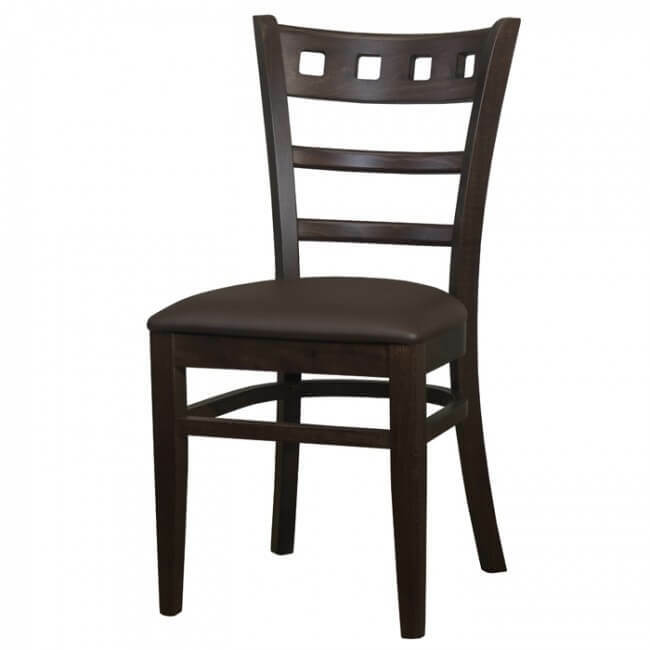 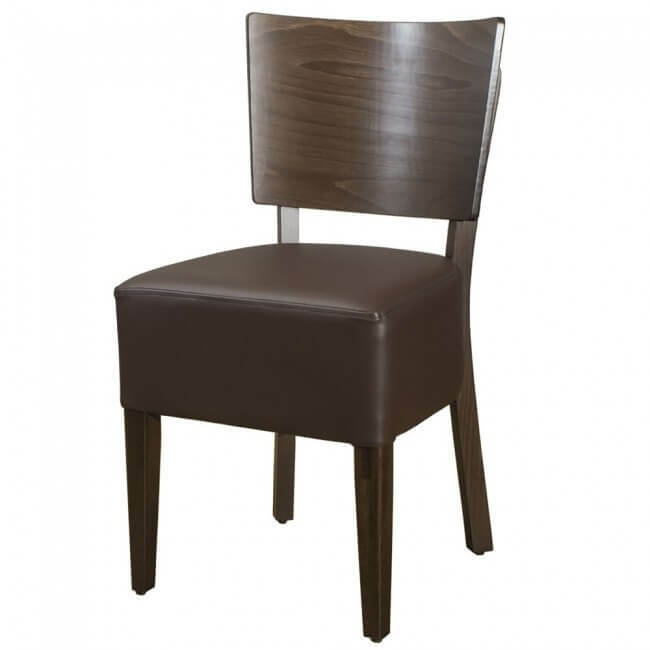 This table is ideal for establishments such as restaurants or pubs as its a very good price. 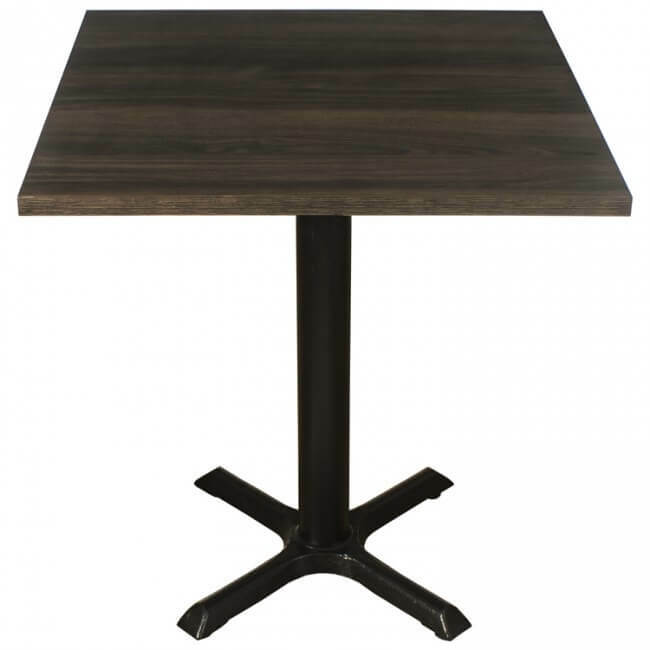 If 2 tables are purchased they could also be paired together to make a 4 seater table. 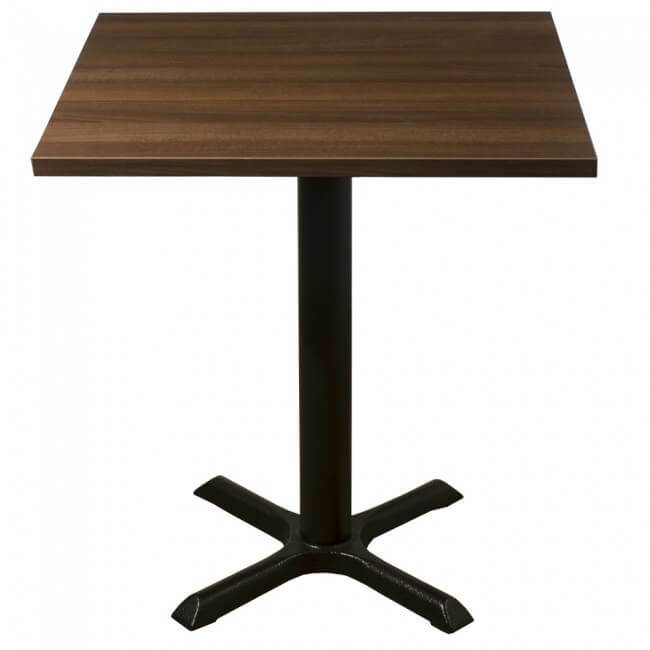 The complete Samson table guaranteed the best price in the UK. 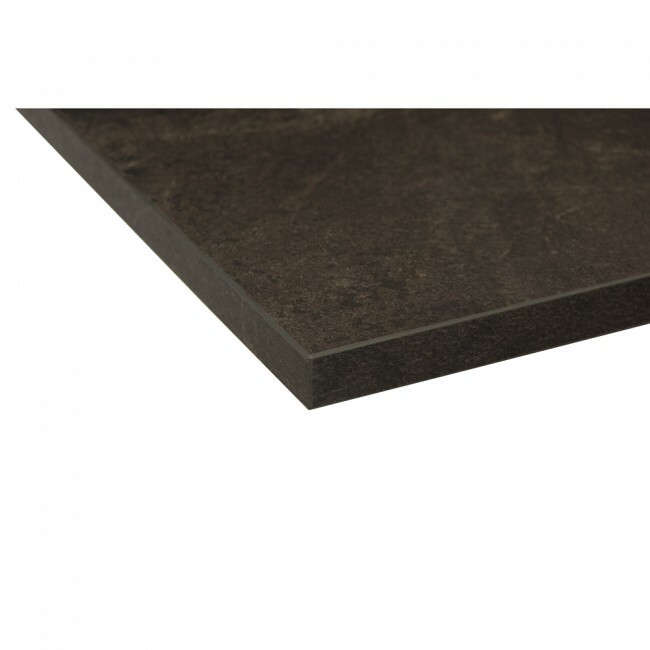 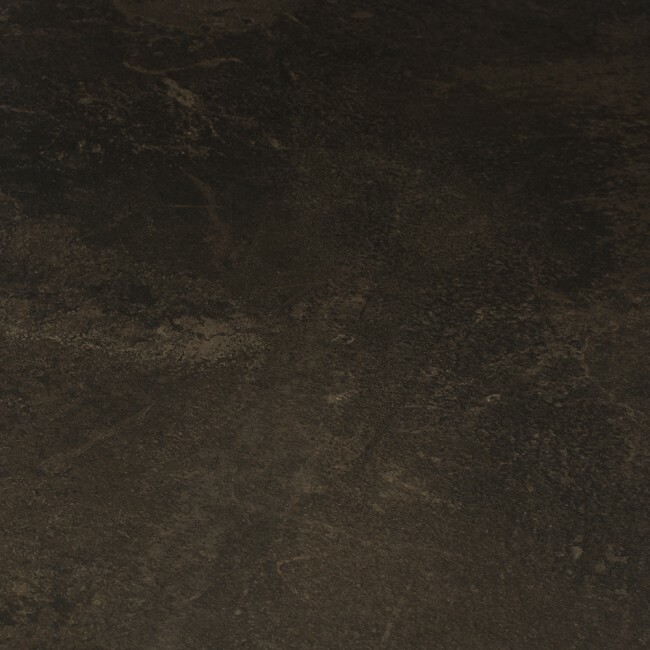 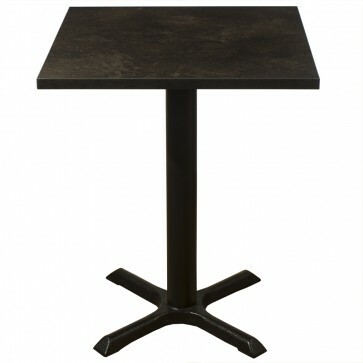 Complete table consists of a black Samson B1 Base with a laminate table top.